Rima is an energetic, educated and motivating trainer. She received a Master’s degree in the Health Sciences with an emphasis on nutrition from Columbia University. 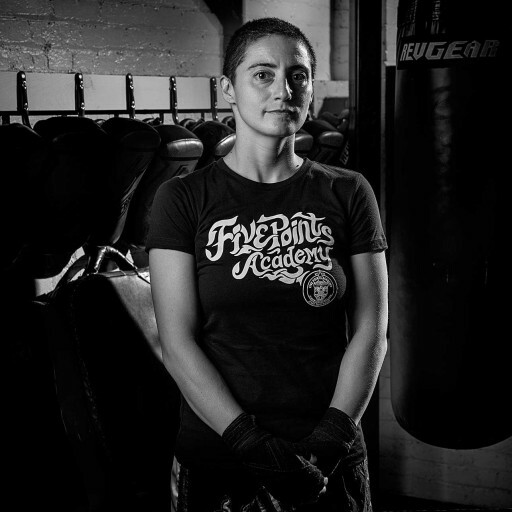 A lifelong athlete who played four years of Division 1 collegiate soccer, Rima is also an internationally ranked muay thai fighter, a member of the WKA US Amateur Team. She it the proud mother of daughter, Simi.